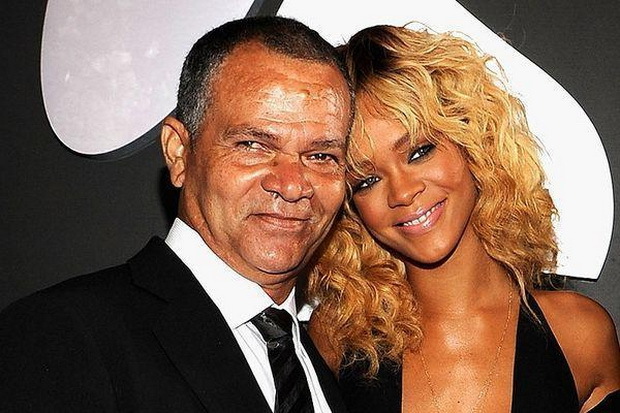 Fenty vs Daddy, What Happened with Rihanna? The Umbrella singer Rihanna is suing her own father, Ronald Fenty for using her commercial’s brand name for his own business. According to TMZ, Ronald started his business under the name of Fenty Entertainment, whilst Rihanna has been using Fenty name for her own line earlier than him. Rihanna claimed that his father and his business partner has been misusing the name and created the buzz as if her brand is collaborating with his Fenty Entertainment. In 2017, Fenty Entertainment received an offer for Rihanna’s shows in South America and the company earned at least 15 million dollars without Rihanna’s consent. Rihanna stressed that she has sent some lawsuits against her father for this fraud, therefore she is asked the judge to make her father stop using the name to prevent further loss for her side.